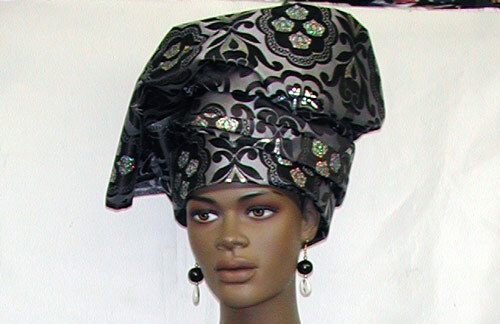 African Original Gele Head wrap. Ghana and Nigeria style gele! Free pre-wrap available. Perfect for bridal and formal occasions Avialable in all George colors: Red and Gold, Purple and Gold, Blue and Gold, White and Gold, Black and Gold, Cream and Gold and Fusha and Gold colors. Free shipping and Handling.